Since 2001, Ms. Schuman has been advocating for, and assisting LGBTQ couples and individuals to build the family of their dreams. Through adoption, egg and sperm donation, and gestational carrier arrangements, she has helped many families achieve their goals. 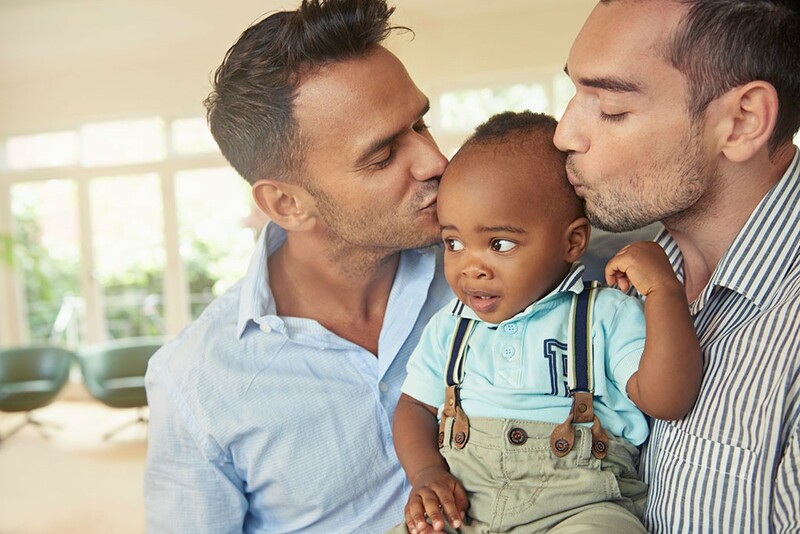 Ms. Schuman lectures about LGBTQ family issues for many professional groups including The Adoptive Parents Committee, The Gay and Lesbian Center in New York City and the Family Equality Council.